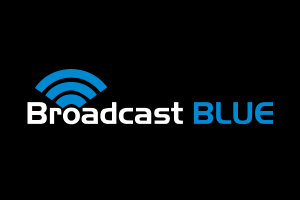 Broadcast BLUE is a podcast specifically made to provide timely information to law enforcement officers regarding the latest cases and information that have a direct impact on the legal aspects of law enforcement. PODCASTS: All Broadcast BLUE podcasts are free and are available on iTunes and Google play. Please take a moment to subscribe to Broadcast BLUE podcasts using the “Subscribe to Podcast” tab above to make sure you always have the latest feed. After you have subscribed, give us a “like” and please share the site information with other law enforcement professionals to help ensure we can keep bringing you these podcasts. You can also listen to each podcast right here on the Broadcast BLUE channel by clicking the BB Podcasts tab above.